Reverse the signs of ageing and gain a more youthful appearance without downtime. The elos laser is the only technology that uses combined energies to effectively stimulate collagen production and improve your overall skin quality in areas that are most telling when it comes to age. 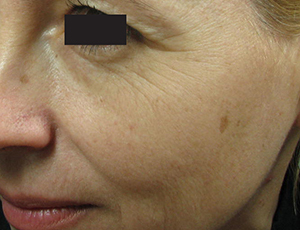 The elos laser uses combined radiofrequency and light energies to precisely heat the dermal tissue, which then stimulates collagen production within the target treatment area. Sublime reduces fine wrinkles, facial contours and overall skin quality to give a much smoother and even complexion. Result appear gradually throughout the series of treatments, how many treatment sessions you need depends on your original skin condition. 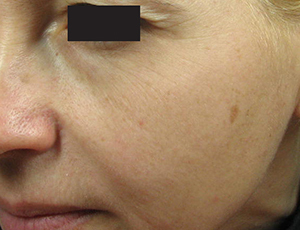 The elos laser is safe and works well for most skin types. Sublime is a gentle treatment, most people can return to normal activities immediately after. For additional comfort we also cool the skin.